2. It is your work in life that is the ultimate seduction. 3. To make oneself hated is more difficult than to make oneself loved. 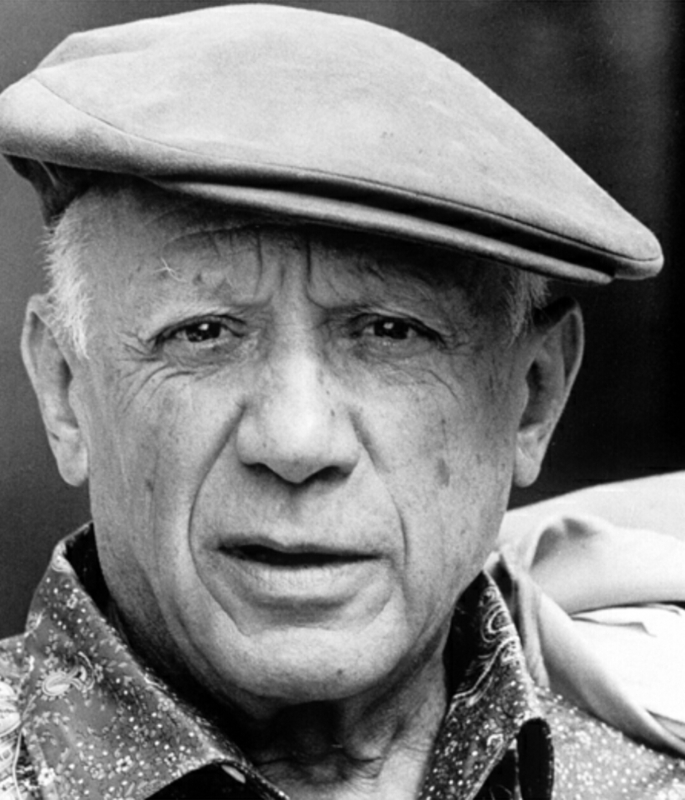 Excerpt from Wikipedia: Pablo Ruiz y Picasso, known as Pablo Picasso (Spanish: [25 October 1881 – 8 April 1973) was a Spanish painter, sculptor, printmaker, ceramicist, and stage designer who spent most of his adult life in France. As one of the greatest and most influential artists of the 20th century, he is widely known for co-founding the Cubist movement, the invention of constructed sculpture, the co-invention of collage, and for the wide variety of styles that he helped develop and explore. Among his most famous works are the proto-Cubist Les Demoiselles d’Avignon (1907), and Guernica (1937), a portrayal of the German bombing of Guernica during the Spanish Civil War. 1. Everything you can imagine is real. 2. Every child is an artist. The problem is how to remain an artist once he grows up. 3. Others have seen what is and asked why. I have seen what could be and asked why not. 4. Only put off until tomorrow what you are willing to die having left undone. 5. There are painters who transform the sun to a yellow spot, but there are others who with the help of their art and their intelligence, transform a yellow spot into sun. 6. When I was a child my mother said to me, ‘If you become a soldier, you’ll be a general. If you become a monk, you’ll be the pope.’ Instead I became a painter and wound up as Picasso. 7. I am always doing that which I can not do, in order that I may learn how to do it. 8. Bad artists copy. Good artists steal. 9. Inspiration exists, but it has to find you working. 10. I’d like to live as a poor man with lots of money. 11. He can who thinks he can, and he can’t who thinks he can’t. This is an inexorable, indisputable law. 12. Go and do the things you can’t. That is how you get to do them. 13. The meaning of life is to find your gift. The purpose of life is to give it away.